She's the first Filipina to walk the prestigious runway! 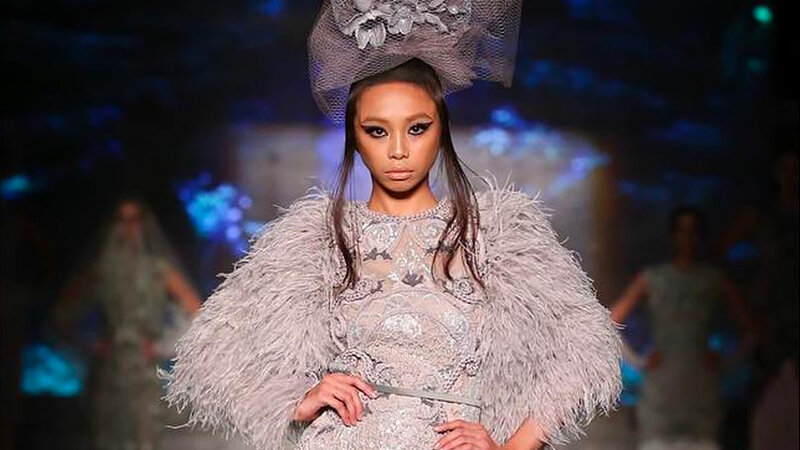 Maymay Entrata is the first Filipina to walk the Arab Fashion Week runway, and girl did not disappoint! Maymay stunned the crowd in an embroidered gown designed by Furne One Amato. Congratulations on a stunning international runway debut, Maymay!